Home » Smart Life » Home & Garden » Rent or Own: Which is the Best Option for a Frugal Family? Let’s take a look at the pros and cons of renting. Homebuyers are usually required to put make a down payment at the time of purchase. Plus, they need to shoulder closing costs and other associated expenses. While renters may face move-in costs such as a security deposit or a two-month advance on the rent, these are usually lower than the upfront costs of a home purchase. Buying a home ties up a lot of your money in down payments, insurance premiums, property taxes, and other costs. Yes, a house can be an asset, but it is a non-performing asset. By keeping your money out of these ownership-related expenses, you can invest it in index funds and other high-performing assets. If you rent your home, you can move elsewhere almost any time that you are ready. The amount of flexibility you have will depend on the terms of your rental agreement, but some require only one month’s notice. Homeowners, on the other hand, are tied to their houses until the properties sell. Therefore, if you are planning to stay in the area for only a few years, renting is almost always better than buying. When something goes wrong in a rental home, the tenants can call the landlord to resolve the problem. In theory, it is handy that someone else is responsible for coordinating repairs and service calls. However, renters are subject to the landlord’s time frame. If he or she doesn’t consider your drippy faucet a top priority, then it might not get fixed anytime soon. Eventually, homeowners will pay off their mortgages. When this happens, their housing costs will decrease significantly. They’ll still pay insurance, property taxes, and maintenance costs, of course, but they will cut hundreds or thousands of dollars from their monthly expenses. People who choose not to buy a home can look forward to no such day; paying rent will continue for as long as they are renters. Aside from tenants living in rent-controlled units, landlords have the right to increase your rental payments each time they renew your lease. If your neighborhood has suddenly become a hot place to live, you could see your housing costs skyrocket. To give you a clearer picture, let’s check out the advantages and disadvantages of owning a house. Most home buyers can deduct the amount they pay in mortgage interest on their income taxes each year. Additionally, there are often tax breaks associated with purchasing points for a loan, taking out a home equity line of credit or refinancing your property. As a homeowner, the more of your mortgage that you pay off, the more equity you build. As your equity increases, your home becomes a greater asset for you. Eventually, equity can be used to take out a loan or help you buy another property. When it comes to decorating and improvements, renters are limited by the rules established by their landlords. Owners, on the other hand, are free to paint their houses, landscape their yards and wallpaper their living rooms as they see fit. Of course, homeowners’ associations and municipalities may have rules that limit these activities, but in general, homeowners have more freedom than renters. Mortgage lenders typically require home buyers to carry insurance. 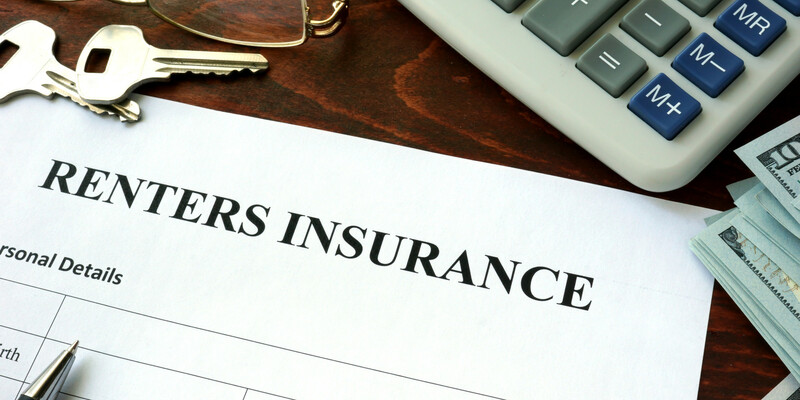 Renters are advised to carry insurance too, but because renters insurance deals only with replacing contents while homeowners insurance covers both the structure and its contents. 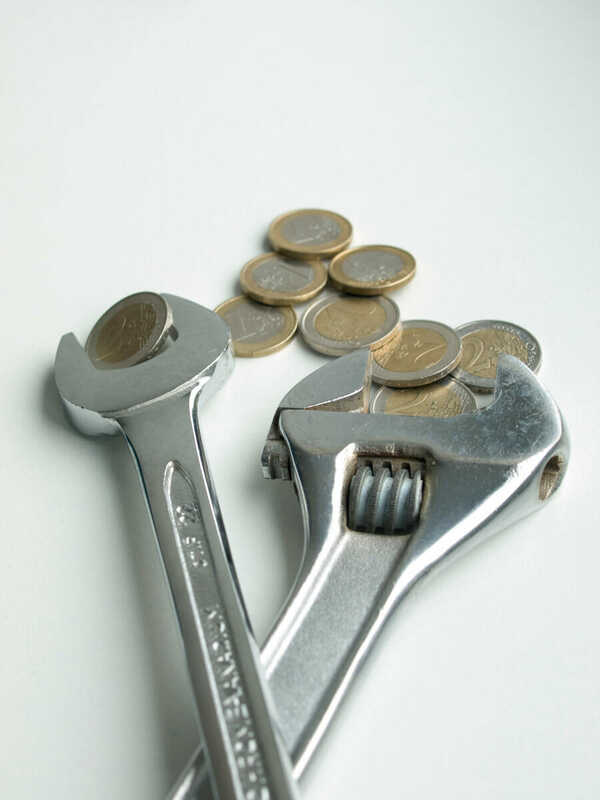 Whether your home needs repairs or you want to upgrade it, the cost is entirely yours. Some expenses, such as replacing the carpet or painting the walls, can wait if you don’t have the cash flow available. Others, however, offer less flexibility. For example, if the furnace goes out in December, replacing it will have to be a priority. Therefore, homeowners should have a well-stocked emergency fund to draw on in such circumstances. Studies have shown that buying a home can be one of life’s most stressful experiences. Not only are you moving to a new place, but you’re also making a major shift in your financial circumstances. If you are going through other major life changes, it may be wise to hold off on buying a home until life settles down. The truth of the matter is that renting versus buying depends largely on your personal circumstances and the area of the country in which you live. If you’re still debating which is better for you, see what an online rent versus buy calculator suggests. The one from the New York Times is generally considered the gold standard.